With competition in the retail sector heating up, it is natural for stores to offer competitive services to gain more customers. Marks and Spencer now offers one such innovative service called the click and collect service. How this works is very simple. If you go to the website of the Marks and Spencer store, it will tell you which of its M&S outlets are participating in this offer. These outlets are internationally based as well. The stores are marked out in the UK as well as internationally. 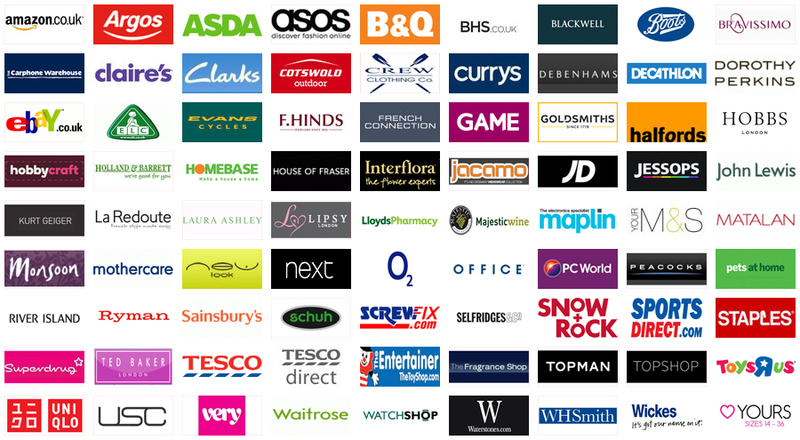 There is an easy to navigate drop box which allows you to check out on the nearest stores. This offer is also available for the Simply Food store. You can then place your order online at marksandspencer.com. The process is very simple – select the products of your choice online and fill in as many details required in terms of size, colour and shape. You can then move out and proceed to the checkout link once you are done with your selection. You will be prompted with a “Select Store” button on the deliver address. Enter this postal code of the participating store. You will find this in the Store Finder section. Once done select the store you want to collect your purchase from. Confirm the details and continue. You will next be asked to input the date on which you would like to collect from the store in question. Choose the date only from those that come with a green background. These are the valid dates. Give yourself a 3 day window for collection. Orders that are placed before 5PM on any working day can be collected 3 days later. Once day you will be asked into input your payment details as well as your billing address. And that’s it, you click on the ‘place order’ button. A receipt will show up in the wind acknowledging your transaction. If you have a printer its best to get yourself a copy of this. If not, at least save it on your computer. On the day you chose to collect your items, head down to the M&S store of your choice. You will be asked for your name, your residential address as well as your email id. This is to confirm your identity. At this point, having the printed acknowledgment would be very useful. But keep in mind, if you are unable to collect your order within a week of your pick up date, the order is considered unclaimed and will be returned to stock. The good part is that you will get a full refund of your money. Now if you are looking for the store timings of Marks and Spencer in the UK, then these are easily available online. Should you order by phone at any participating store, for collection at another participating store, then make sure to tell the customer assistant the name of the store you are going to collect from. One issue you may run into is the website not accepting your store choice for delivery. Keep in mind that you have to click on the Select Store button on the Delivery Information page and not simply type in the name of the store. If you are looking for international stores then make sure that you choose “enter your international delivery address”. Look for the codes from the online directory on the site and make sure that you enter postal/zip codes correctly.